Cut off from the mainland, the north eastern region of India remains different from the rest of the subcontinent in terms of history, culture, food and terrain. With such picturesque sceneries, comfortable climate and so many travel options, i’ts a shame that the region does not receive enough attention. This month we are turning the limelight on the states of north east and shedding some tips and information on food, places to visit and fun activities! The first in our series is Sikkim- popularly referred to as the Brother State in the region. Has 11 official languages- Nepali (which is its lingua franca), Sikkimese, Hindi, Lepcha, Tamang, Limbu, Newari, Rai, Gurung, Magar, Sunwar and English. 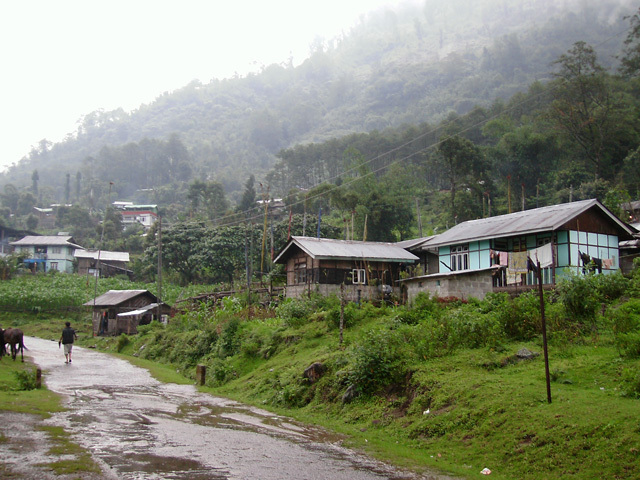 Pelling: This city at an astonishing height of 7200 Ft is a beautiful mix of quaint urbanization and country wildlife. Waterfalls, kayaking, rafting, trekking, mountain travels- there is an option for everyone. Yuksam: Once a capital of the state, this quaint hamlet is replete with rustic calm and natural beauty. A starting point for several popular treks, this place has been steadily gaining tourist attention. It is also home to the oldest monastery in Sikkim! No wonder it is considered as the naval point of the religious landscape in Sikkim and is referred to as the “Meeting place of three Lamas”. Rumtek Monastery: Also known as the Dharma Chakra Centre, this is one of the oldest and largest monasteries in the state. A majestic tribute to buddhist traditions and customs, visit this monastery for unparalleled peace and meditation. Yumthang Valley: While Valley of Flowers is famous for its scenic diverse Himalayan flowers in full blossom, Yumthang Valley is seriously under rated in this regard. Wild flowers like Primrose, cobra-lilies, louseworts and cinquefoils spring up here at 3500 Ft and are a sight to behold. The altitude, weather and topography supports wild flowers and exotic orchids that are rare and bursting with myriad colours. Gurudongmar Lake: One of the highest freshwater lakes in the world, this is a sight to behold! At a height of 17,800 Ft, this lake considered sacred has unexplained, miraculous properties. Locals claim a certain portion never freezes- not even in winter, no matter how extreme the weather. It is believed that the lake is blessed by Guru Padmasambhava and is a holy site for devotees from far and wide. Nathu La Pass: A part of the ancient Silk Route, this pass connects India and Tibetan Autonomous Region, and remains one of the most popular tourist places in the region. Like the rest of the north eastern region, the staple diet subsists on rice. 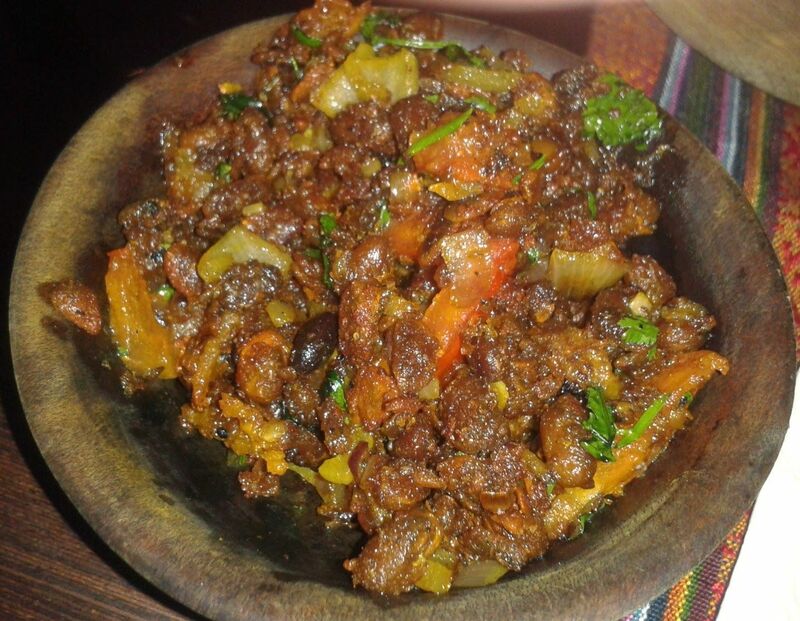 Influenced by the Tibeto- Burman strains, the cuisine is similar to Tibetan as is proved by the popularity of momos, thukpa and gyathuk. Due to the cold climate, food usually tends to be non-vegetarian but there are some vegetarian options like Gundruk and Sinki which are basically fermented vegetables. A goldmine of natural landscape, Sikkim is a beautiful gateway to the Himalayas and full of adventure opportunities. Tosar Lake at 13,000 ft: A sacred lake and fantastic point to view the Kanchenjunga and the rest of Himalayas. Goecha La Pass: Read an account of Nitin Wallia’s incredible journey here. Dzongri Trek: Hike through white snow-capped mountains and little trails that wade through rhododendron forests and pine cones. Adventure Sports: No place better than the hills to take to the skies right? Read all about 20 fun, extreme sports in India here. Paragliding: 3 Hours from Gangtok, Chakung is the place to give literal wings to your dreams. Check out our guide to paragliding here! River Rafting: Teesta and Rangit rivers provide some incredible opportunities to wade through rapids and challenging corners. Hang Gliding: Recently introduced in Gangtok, immerse yourself into the landscape as you glide through peaks, crevices and natural beauty. Yak Safari: There’s horse riding, elephant rides and then there is yak safari! Tour the Tsongmo lake in a unique, unparalled experience. Read about the 10 most popular treks here. Still sitting and making lists to discover the north east? Start right here and get started on an incredible journey!